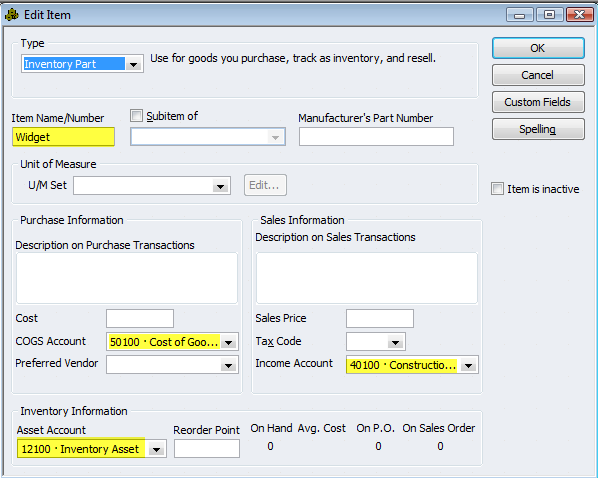 Importing your Item Lists into QuickBooks using Transaction Pro Importer can save you a lot of time. However, you need to make sure that your import file contains at least the minimum information required by QuickBooks or the import will not be successful. 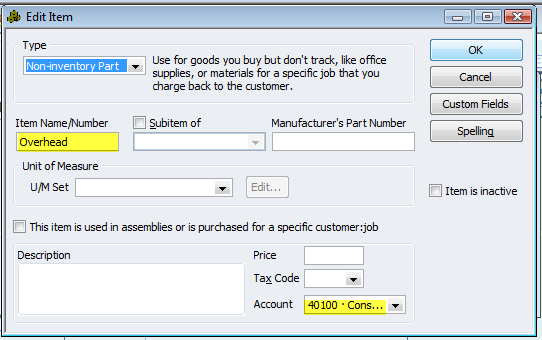 Below is a listing of the required fields for each item type that you can import using Transaction Pro.